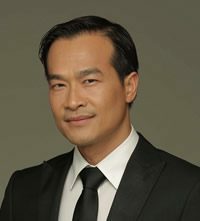 Minh gained his Bachelor of Optometry in 2000, and his Certificate in Ocular Therapeutics (ACO) in 2016. 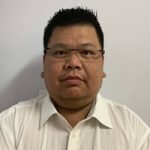 He started VisionPro Optometrists in 2008 and has been Principal Optometrist ever since, working in both the Footscray and the St Albans practices. 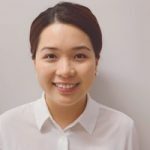 Minh is a member of Optometrist Association Australia and the ACO. He always strives to achieve the highest standard of professionalism when delivering eyecare to all his patients. Minh’s special areas of interest include ocular diseases and management, children’s vision and contact lens fitting. Minh enjoys travelling and reading in his spare time. 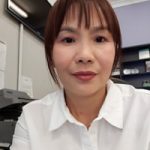 Hue Kim completed her Bachelor of Optometry degree at the University of Melbourne in 2000. 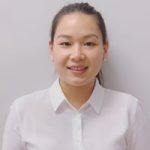 In 2012, she joined our practice as a locum optometrist. In 2016, she gained her therapeutic endorsement through the Australian College of Optometry (ACO). 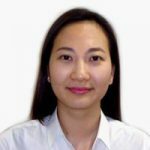 She is a member of the Optometrist Association Australia and the ACO. Her special interest are ocular disease and therapeutic management, contact lens fitting and children’s vision. It’s more than just a vision check with Kim as she always strives to provide individualised, comprehensive consultations. 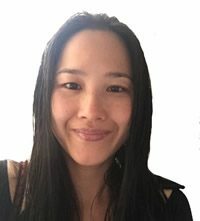 Outside of work, Kim enjoys spending time with her family, reading and travelling. 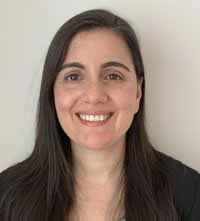 Claudette graduated from The University Of Melbourne with a Bachelor of Optometry degree in 2000, after completing a Bachelor of Science with Honours. Since then, Claudette has worked in a variety of practice settings. She is a member of the Optometrists Association of Australia. Claudette’s special interests include ocular disease and children’s vision, including myopia control. She is passionate about providing thorough eye exams and genuine advice about eye health and optical support. In her spare time, Claudette enjoys spending time outdoors with her family.